There is no such thing as too much brown and navy, and this look has it all. 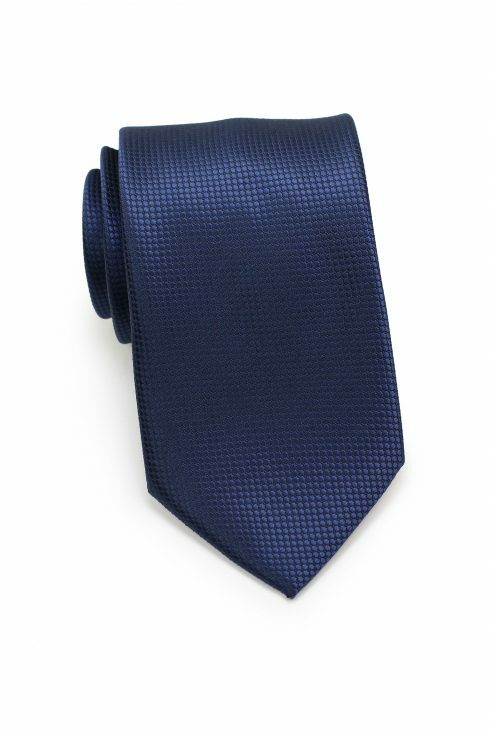 The classically styled striped wool necktie with a trendy skinny width turns any run of the mill outfit into a fashionable affair. Paired with the monochromatic glen check jacket, the combination adds distinction while not going pattern crazy. 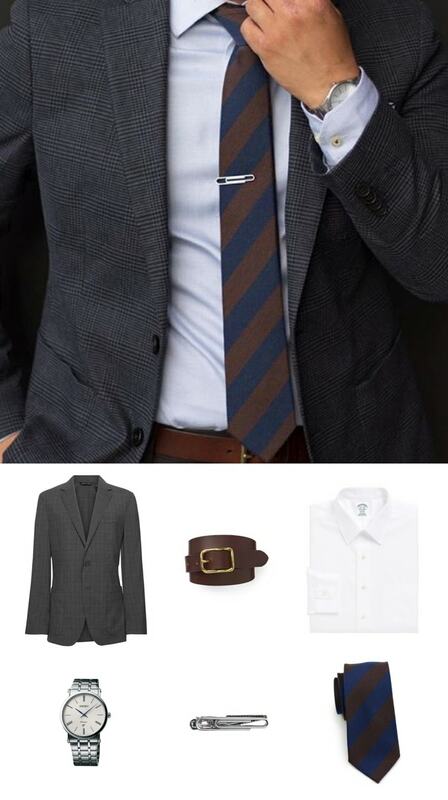 Any look is insufficient without the essentials: belt, watch, and tie clip. The definition is in the details, so don’t forget them! Shop the items above! 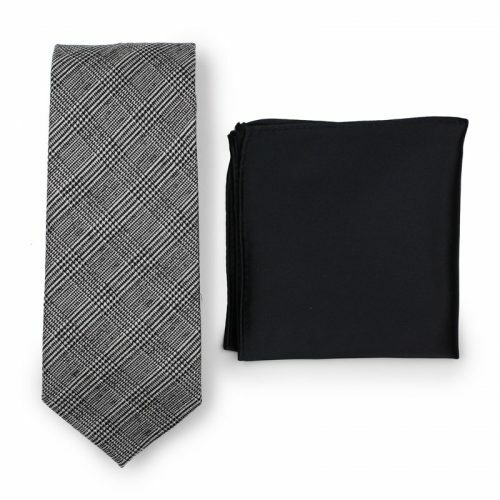 Stock up on knit neckties for all of your office wear! This trendy style is an easy way to bring some class to a casual office. 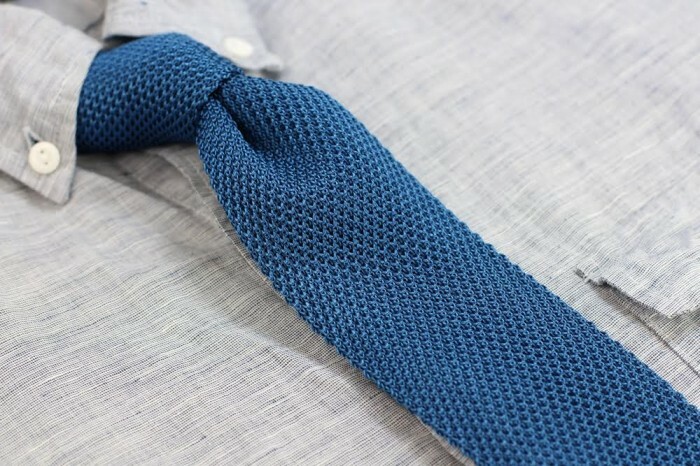 Each made from premium knitted silk fabric, here are some of our most popular solid knit neckties. From dark autumn orange, navy, to modern purple. 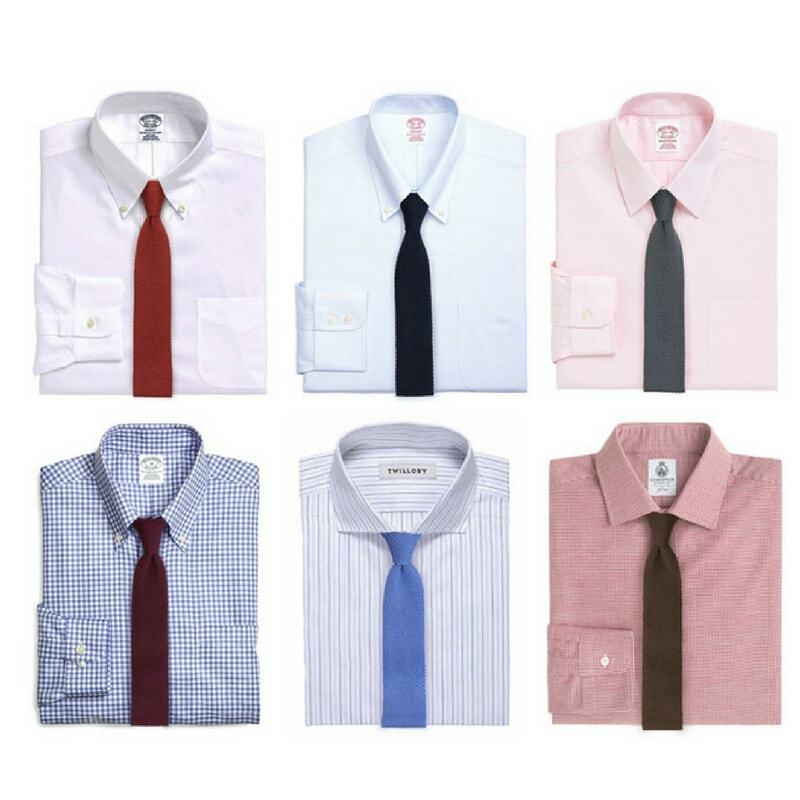 The versatility of the colors and design will make pairing with your current shirts and suits easy. Shop the items below. 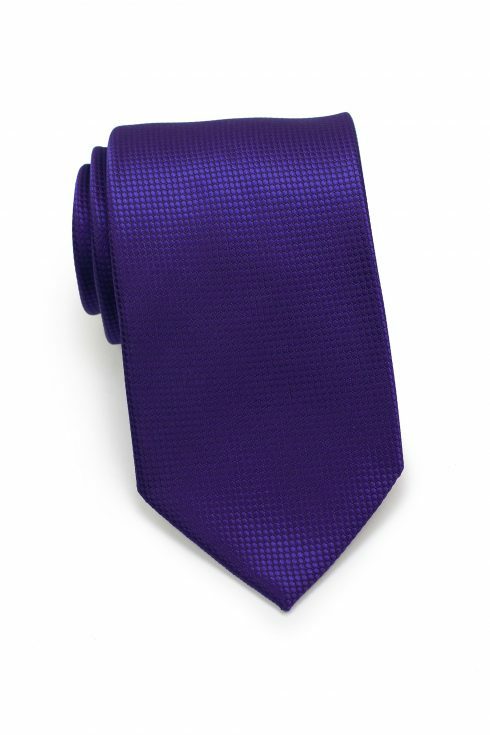 We have quite the expansive collection of pinks and purple at Cheap-Neckties. 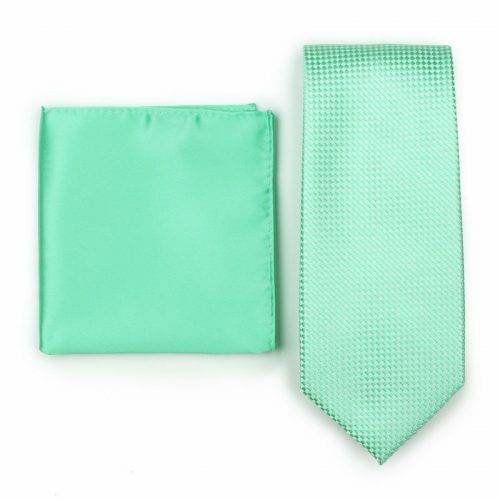 Many of our solids have matching pocket squares so you don’t have to worry about finding the perfect shade. Whether you’re searching for a blush, antique blush, petal, wisteria, or regency, there’s a good chance we can help with just the right item! 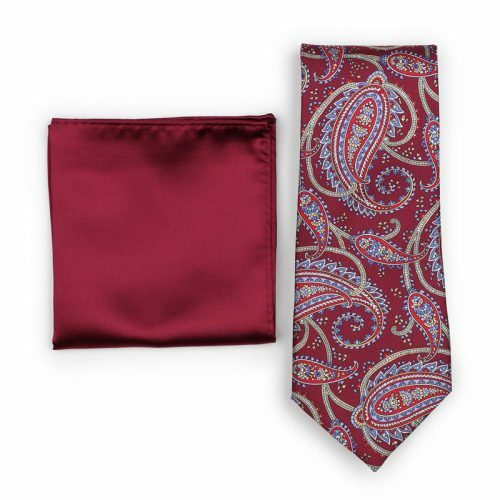 Check out our Pinterest board that have 40+ neckties and pocket squares matched. Experiencing a case of the winter blues? Don’t let the gray skies get you down. Winter tones display some of the richest and warmest hues within the color wheel. From deep purple, forest green, burgundy, or navy blue, we’ve chosen popular neckties in our shiny textured micro check collection to feature within this winter collection. For the colder months, work in defining textures such as wool and tweed. Make the most of the next few months by bumping up your winter style! Shop the items below. Cheap-Neckties has a vast collection of neckties and pocket squares. 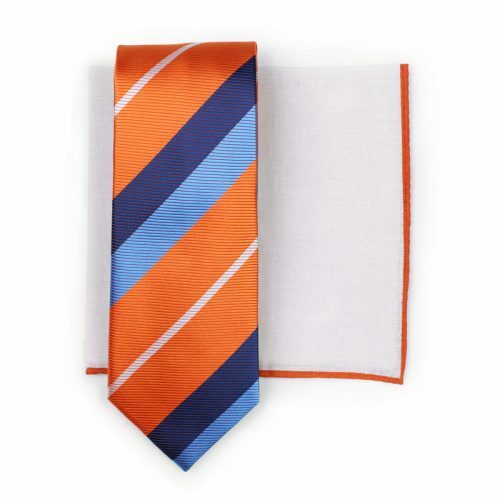 While not all of our neckties have matching pocket squares, we love helping our customers find the closest match. 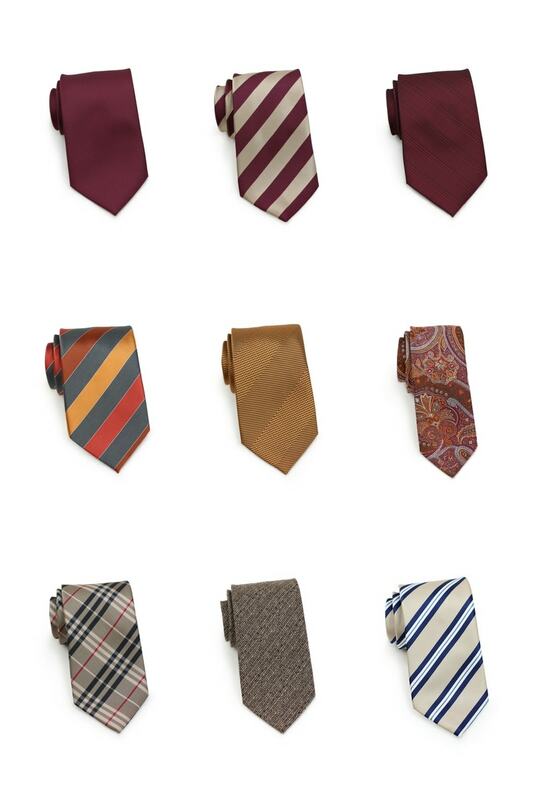 Here are six more neckties that we pulled from our warehouse paired to a pocket square that is close in color or goes well with the item. Become a styling pro with these tie and pocket square combinations. 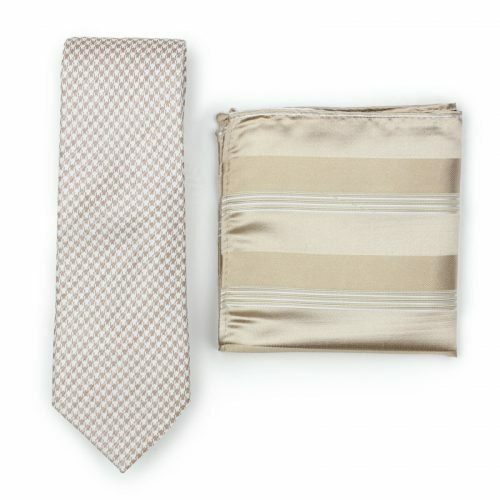 Is there an item you see on Cheap-Neckties that doesn’t have a matching pocket square? Want us to find a similar color? Leave your item suggestions below in the comments! 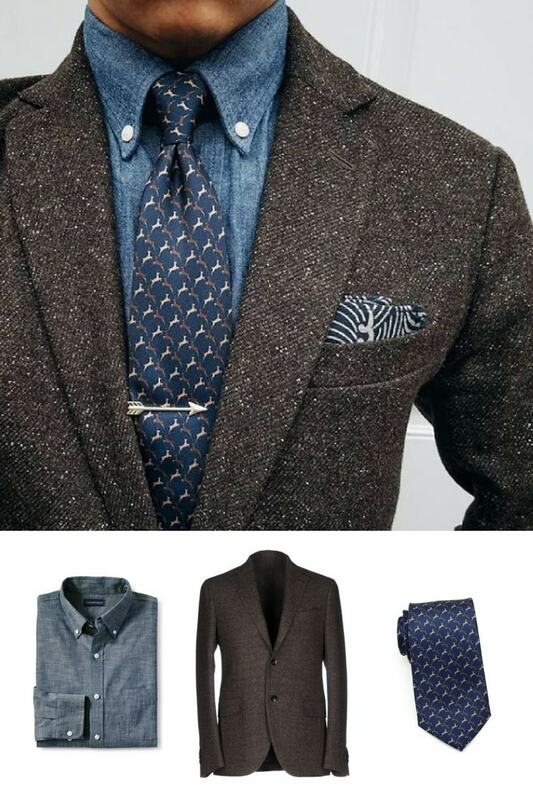 Nothing goes together better than brown and blue, it’s a menswear staple during fall. This week’s featured look is a simple pairing that gives off a lot of confidence. 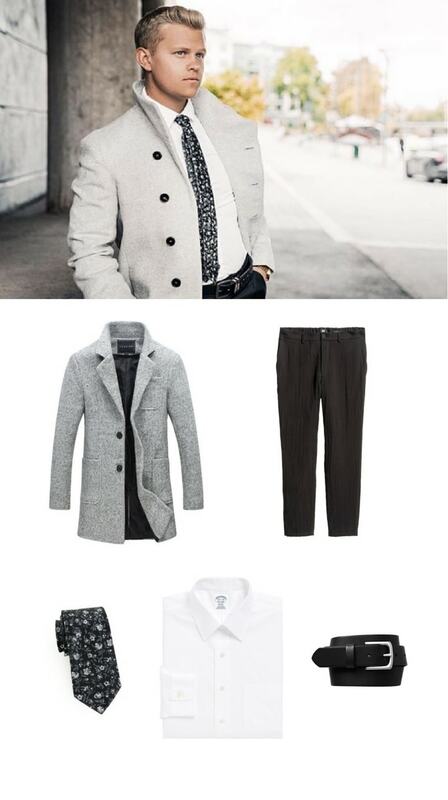 The easy-on-the-eyes textures and patterns will be an attainable feat for any aspiring dapper man. The skinny striped necktie worn with the more classic check jacket creates a look that transcends trends and generations. Classics such as these will never go out of style! 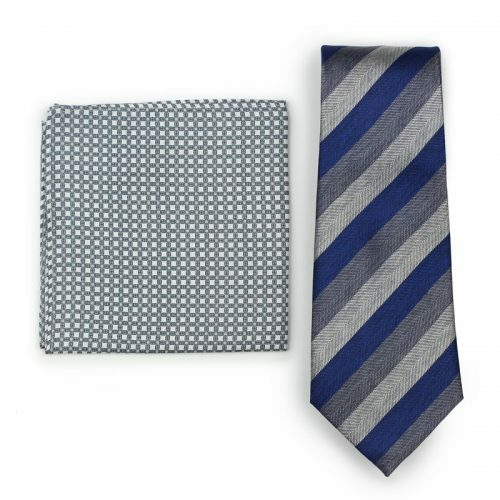 Throw in a tonal mix up for a pocket square and get a smashing ensemble.